Q: Does the NT650 really work as a scantool, or is it just a code reading device? A:Yes, it works as a professional scan tool. Not only basic but advanced functions such as ABS/SRS, DPF, TPMS… NT650 also performs bi-directional tests for various modules. If it is compatible with your car, you can definitely give it a go! 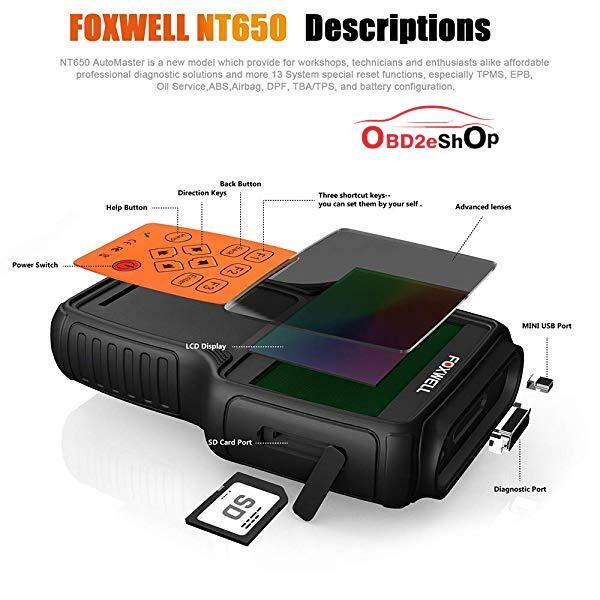 Foxwell NT650 any good? what is the Foxwell nt650? If you happen to be looking for an OBD2 scanner that provides you with all the basic services and wide coverage of cars, this could be the affordable service tool you have been looking for. 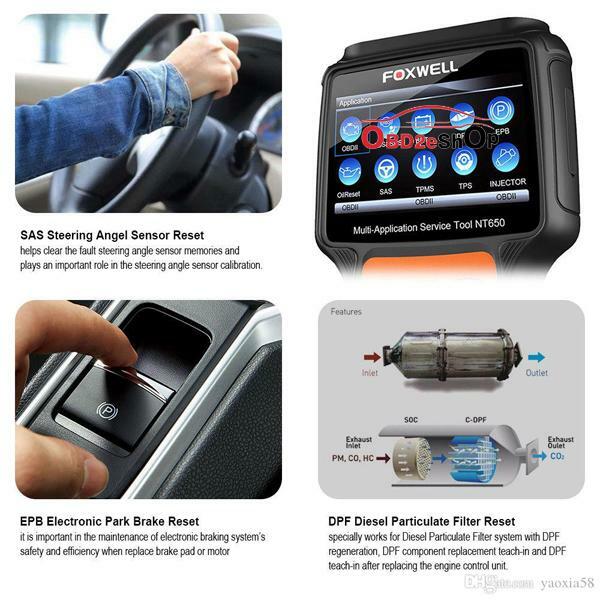 What FOXWELL NT650 can do? First and foremost, Foxwell NT650 supports the most commonly used services and maintenance. With 13 kinds of reset functions, this device can help you find the exact problem in your vehicle. Some of these functions include reading and clearing DTC codes, oil reset, battery rest, airbag reset and many more. However, it should be noted, that not every function is compatible with every vehicle make and model. With that in mind, the two special features of auto-lock brake reset (ABS) and airbag crash data reset (SRS) are both available for 58 makes and models. You can do your own servicing and maintenance of your vehicles electronic brakes, including setting brakes after replacement, as well as activation and deactivation of the brake control system. In the event of bleeding brake fluid or opening and closing brake pads, this tool can help diagnose any EPB related issue. The Foxwell NT650 has the ability to validate your new battery after you replace it. 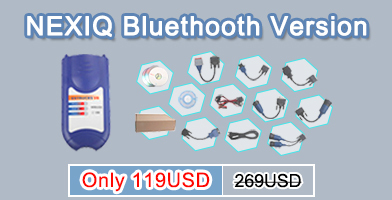 Additionally, this diagnostic tool can clear old fault codes and display current battery details and information from your vehicle. If you drive a diesel vehicle, this function can capture and store exhaust soot, and help reduce emissions from diesel engines. 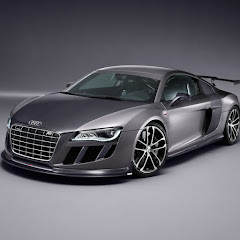 Noteworthy, this feature is not suitable for all vehicle, but it does cover 33 types of vehicle makes. In order to do a performance calibration of the steering wheel sensor, you can use the SAS functions of the OBD2 scanner. You are also able to store permanent and current information as well as clear fault memory data. Every time you inflate, change or rotate the tires on your vehicle, with the TPMS function you can program the new sensor IDs into your vehicle’s system. 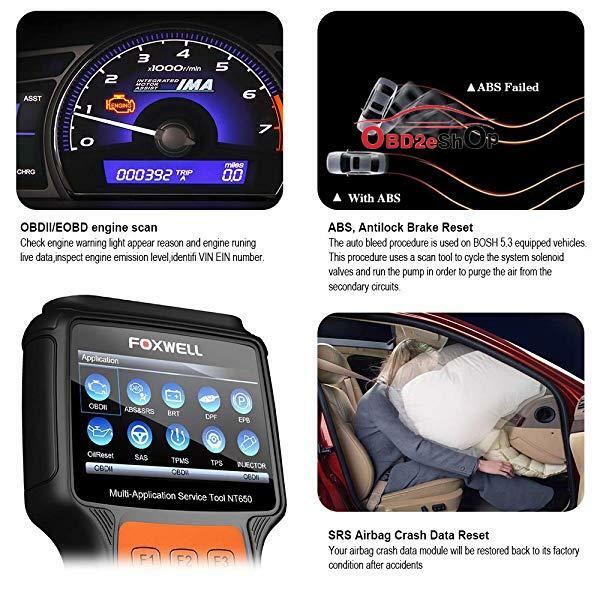 With internet capabilities and lifelong free updates, the Foxwell NT650 gives you access to the latest bug fixes, new vehicles. Simply remove the SD card from the device and insert it into your computer, with the Foxwell computer application, you can easily sync the latest software to your device. Asian (2003 to 2016 ) ,European (2001-2016 ) ,America (2000-2016) ,Chinese (2009-2016)Note: Different function with different testable vehicles,year. pls check below. If you don’t sure about it, please do feel free to contact us.Please Leave us message in below format, we will reply you on working time. 5. Update:click ”My updates”,select the correct S/N of your product,and click ”update” button.